A free universal database tool and SQL client. DBeaver portable app made with Portapps. Download and install the latest portable setup where you want then run dbeaver-portable.exe. 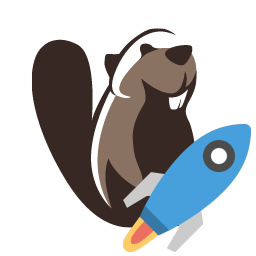 Then run dbeaver-portable.exe and remove DBeaver from your computer. -data <data_path> : Directory where DBeaver stores data. <data_path> is dynamically generated at launch. -vm <javavm_path> : Use Java VM installed in this folder instead of default. <javavm_path> is dynamically generated at launch. dialog.default.folder : Default path for export output. Setted to data\. logs.debug.location : Log debug file path. Setted to data\.metadata\logs\dbeaver-debug.log. qm.logDirectory : QM log folder. Setted to data\.metadata\logs\. ui.auto.update.check : Check for autoupdate. Setted to false. ui.drivers.home : Downloaded drivers folder path. Setted to data\.metadata\drivers\.